It’s Black Friday and the entire country is shopping – we take a look at this week’s biggest retail news stories. Ireland saw the world’s biggest percentage uplift in Black Friday shopping last year, and this year looks set for more of the same. Irish shoppers have spent almost €65 million in the North in the past 12 months. 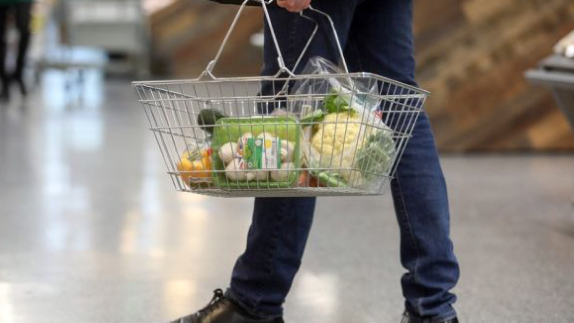 Irish consumer spending is to increase by 3% by the end of 2018, with the trend set to continue in 2019 & 2020. Lidl Ireland expressed extreme frustration with its rivals, accusing them of using the planning process for commercial reasons. As consumers become more environmentally aware, nine of Ireland’s largest food & agri businesses have come together to improve sustainability in their plastic packaging supply-chain.